All-in-one video and power cable. 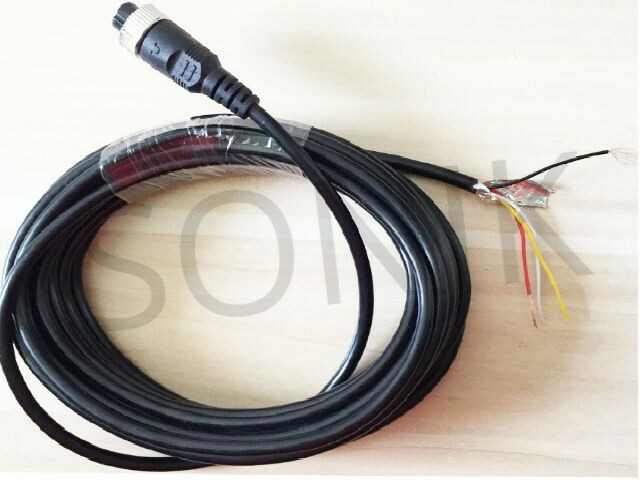 High Quality 4pin Shied Cable. 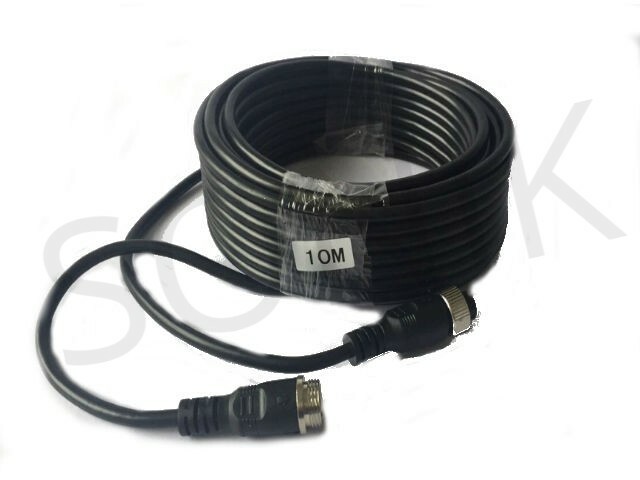 10M video power extend cable for vehicle backup camera can extend camera installation range. Used to Connect Camera to Monitor and camera to mobile DVR. 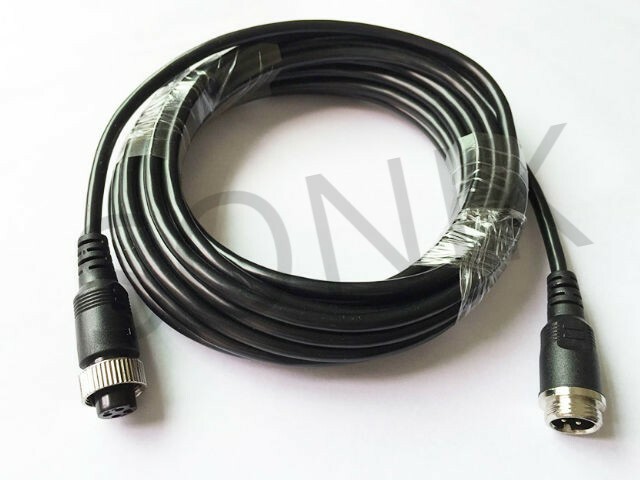 Extend cable widely used in truck/trailer/bus/motor home/long vehicle for connecting parking assistance, surveillance CCTV system. 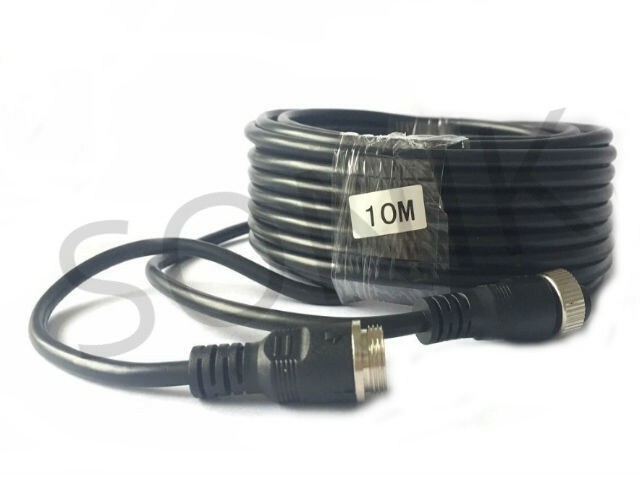 This extension cable is used for vehicles with a parking camera system with two cameras, as an ideal indispensable accessory between the monitor and cameras! It can also be used for vehicles which use a CCTV system and require a connection cable from the vehicle to the trailer. This cable/adapter features a flexible spiral centre wire connection which can be used for various vehicles such as car, school bus, heavy duty truck/trailer, caravans, agricultural vehicles, construction vehicle etc. It features high quality connectors, which promise a stable, long lasting connection. 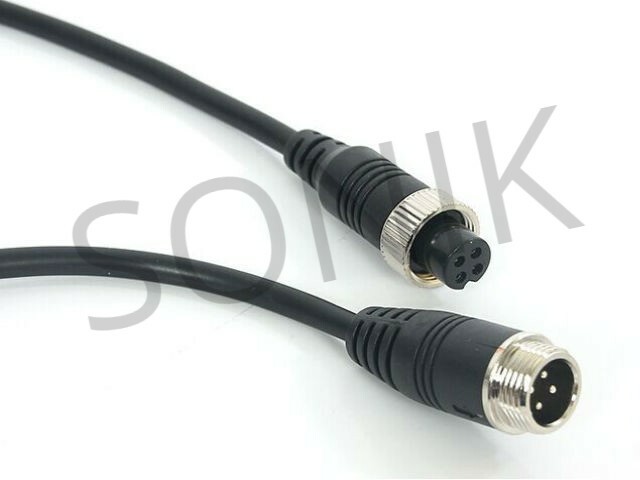 This cable is perfect for transmitting video and power. Simplify install surveillance systems, using one cable to carry video and power. Extend the cable on your camera easily with this extension kit. Most cameras only have a few feet of cable coming off the camera. 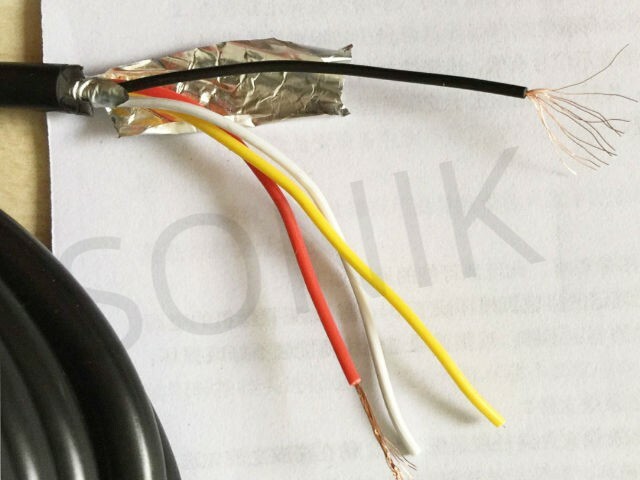 This cable will help you to extend the power and video signals. so it is much easier than to mount your camera about anywhere you would like within this range.